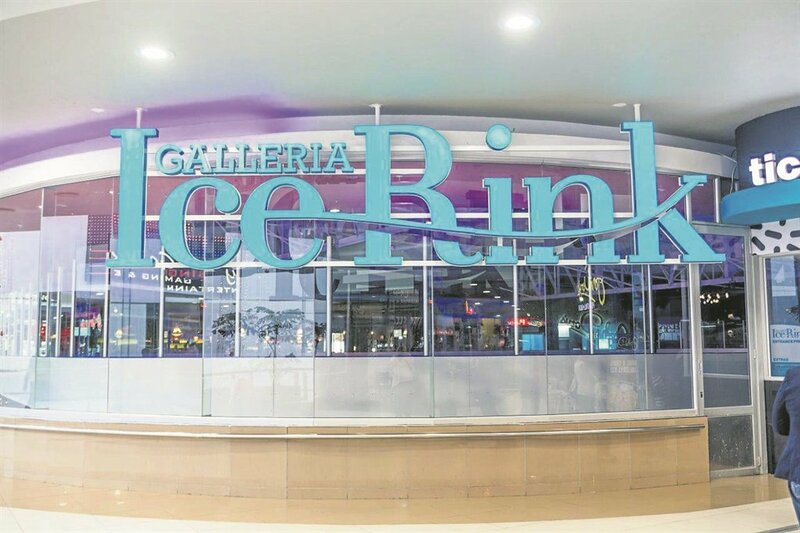 Galleria Mall Ice Rink has undergone a full revamp with a new funky lumo look, improved ice quality; enhanced refrigeration and higher quality barriers to increase efficiency. Ice Skating is now even better than before and the ice proves very popular with young and old alike. Skaters can enjoy hours of fun with family or friends or let your children enjoy themselves while you indulge in our many shops and restaurants. The new 300 seater ice rink has a fully equipped skate shop where customers can buy or rent skates, a tuck shop and lockers at their disposal for safe keeping. The ice rink is open to hire for birthday parties and private functions. Due to the improved quality of the ice and arena, the ice rink sessions are now open longer. Galleria Mall – the place to play!